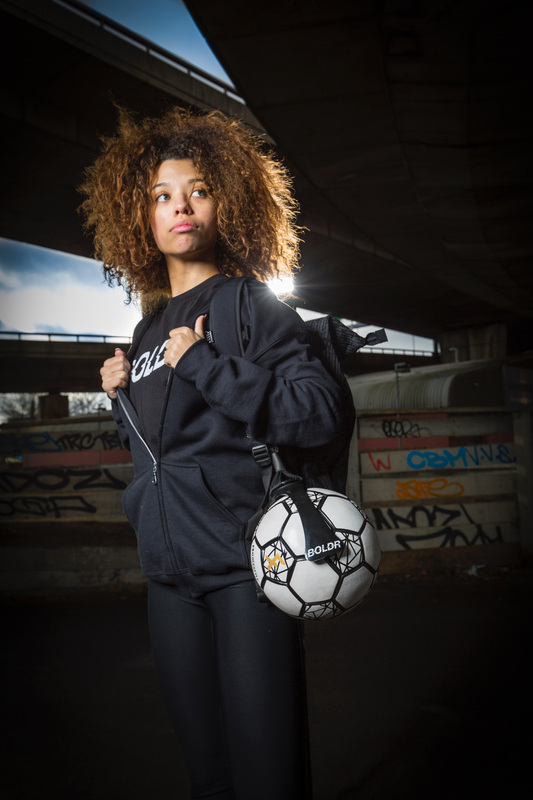 Super Ball World Champion Liv Cooke is looking to make an even bigger impact in the freestyle community, creating Boldr, a freestyle apparel and equipment brand that recently launched a line of hoodies along with a ball holder. Nowadays, the crazy amount of apparel and equipment brands to choose from can at times be overwhelming. One way to help filter through the noise and lean towards those that are most meaningful to us is to pay close attention to their values and messages. 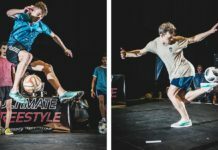 Inadvertently, those hoodies, shoes and backpacks can become part of your identity, which has become increasingly important for freestylers around the world. Reigning Super Ball World Champion and 18-year-old freestyle phenom Liv Cooke is now making moves in this exact field with the start up of Boldr. 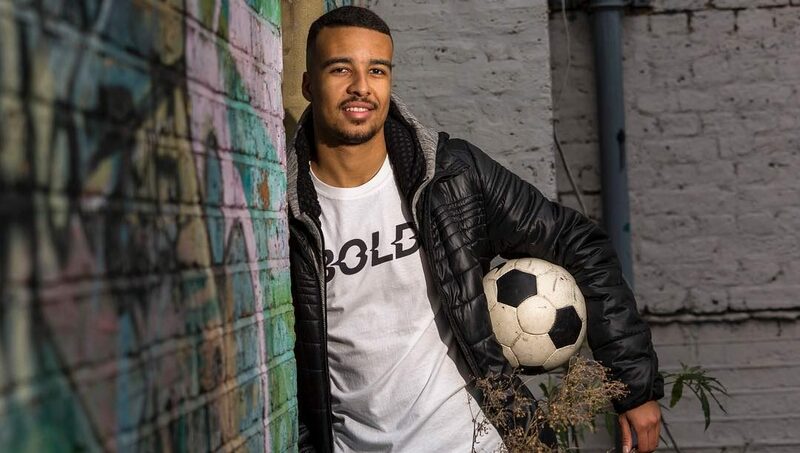 In the early stages of releasing some unique clothing and innovative products to the world, Cooke shares the significance of this sports and lifestyle brand and how it can benefit athletes especially. 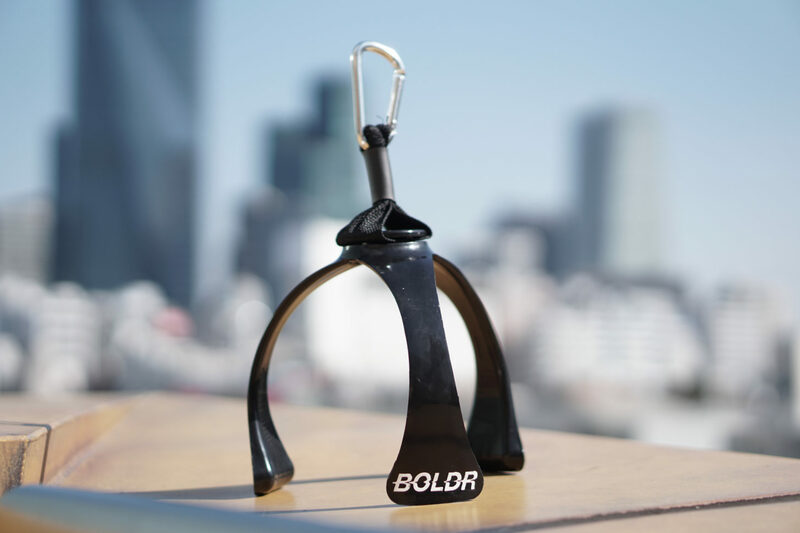 One of the current available products is the Boldr Ball Holdr, an innovative take on the increasingly ubiquitous ball holders that many freestylers have put to good use. 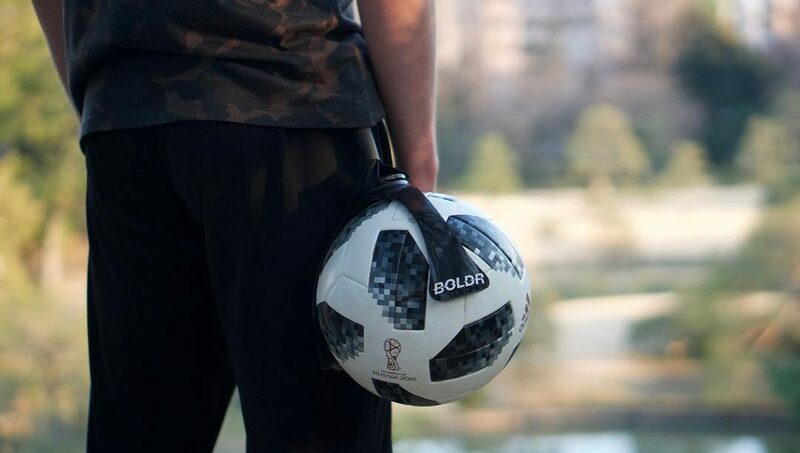 In comparison at a first glance, Boldr’s ball holder looks a lot more minimalistic, but what is truly unique about it is the inspiration behind its design. It may be just in its infancy, but there is no hint of Boldr slowing down or lacking ambition. The recent release of their clean looking performance hoodies is a sure as hell popular piece of any sports brand that allows people to represent with pride. 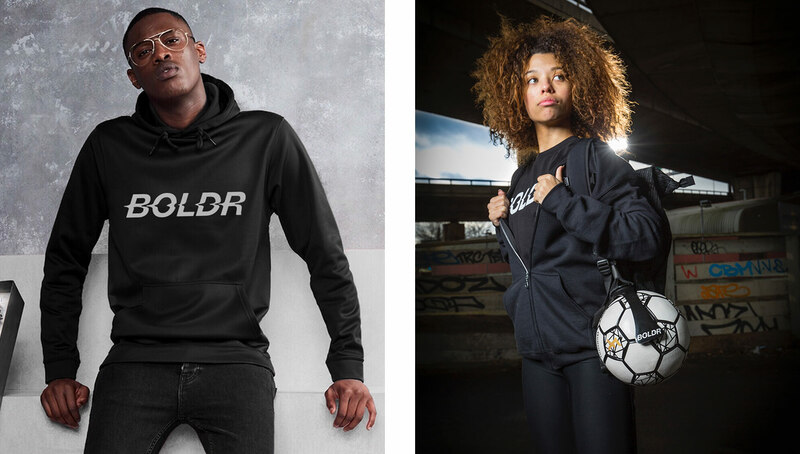 There is also some exceedingly noteworthy hints being dropped of what future products Boldr is looking to release, including outfits that are perfect for training freestyle football as well as innovative products that, according to Cooke, could solve problems we didn’t even know we had! 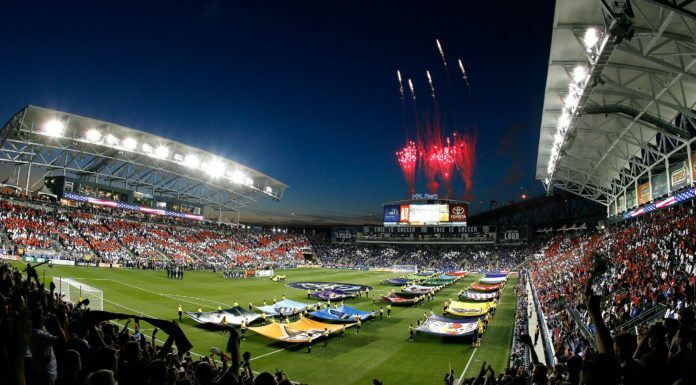 Of course when you factor in the planning and marketing that goes into making something like this a reality, it would be a huge task to take on by one’s self. Fortunately, Liv is surrounding herself with a great team of people in the UK, and therefore feels all the right boxes are being ticked to make Boldr something special. Cooke originally co-founded Boldr with her good friend Adam Wilson, who has since been bought out by an investor. With the help of the funding from the private investor, Cooke is now working with a new team where everyone owns their shares. In terms of marketing, Cooke has a leg up on most, as she has a whopping estimated 750,000 followers combined across her social media platforms. You could argue this is half the battle won in getting products and updates out there to the world with such a large number already taking an interest in what she does. 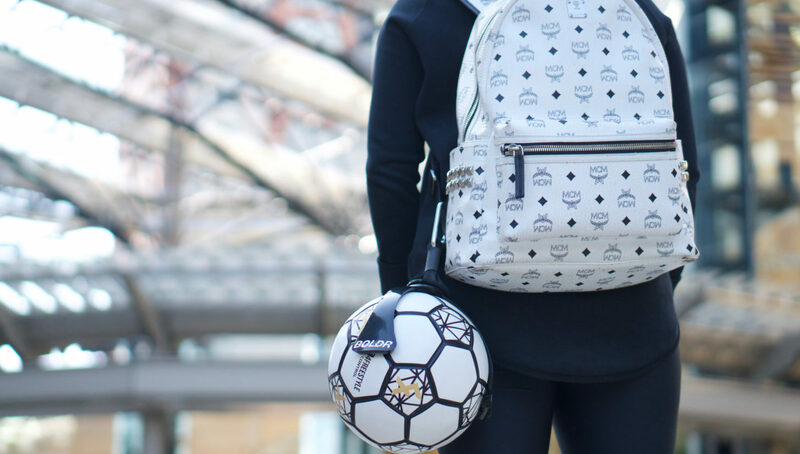 Being an athlete and a competitor, Liv has been able to take on board a lot of her experiences within freestyle football and carry it over it into the business realm. However, starting up a brand or business carries certain nuances that make it an entirely different ballgame. The Lancashire native admits how it is not easy or straightforward sometimes, and it can require a very different approach and mentality than grinding through sports related struggles. But it isn’t just a focus on the products. 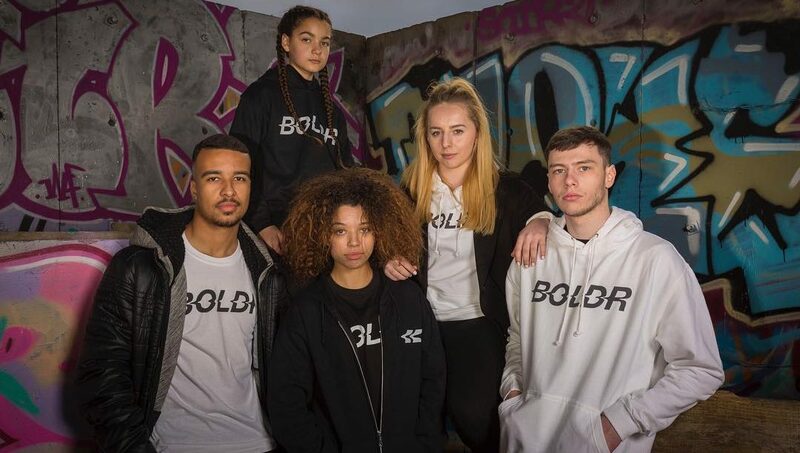 Perhaps something that sets the world of sports brands to new levels is their emphasis on also bringing people together through events and being able to participate in other opportunities, something of which Cooke is adamant Boldr will be looking to do as well. Regardless of sporting level — whether recreational or professional — there is a whole host of research to support how sport can be life-changing, benefitting people both physically and mentally. Building on from that, Boldr would like to give all kinds of athletes those extra opportunities where possible to get active in their area as well as show their potential through events like tournaments and training camps. Overall we expect Boldr will continue to rise and try to do its own thing differentiating from other brands. Not to mention also catering and appealing to a wide range of athletes of various sporting backgrounds. Definitely a case of watch this space! 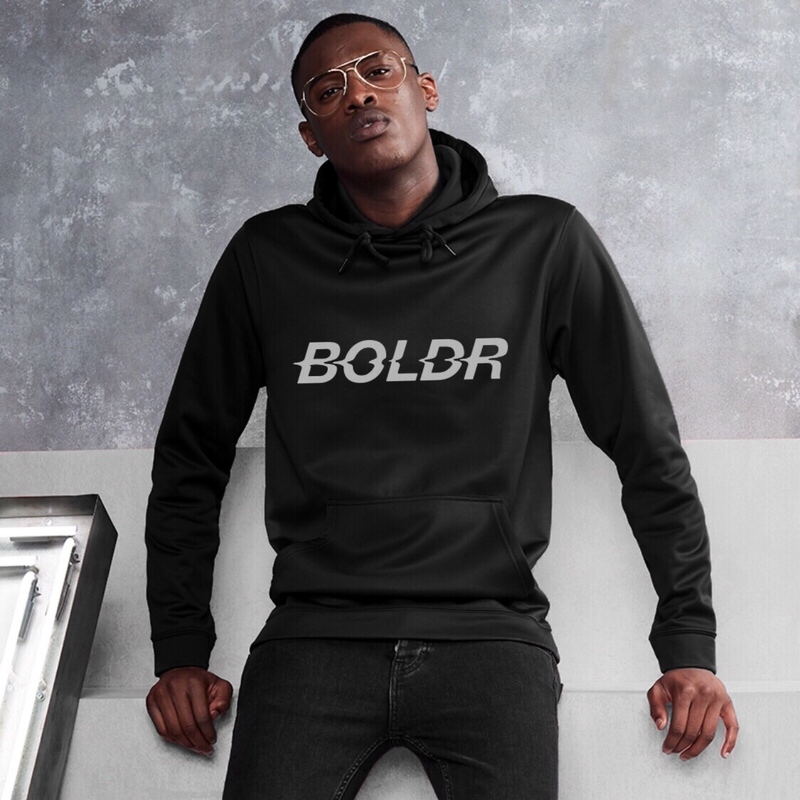 You can check out the entire Boldr collection at its website, and make sure to stay up to date with new releases by following them on Instagram.